Earn up to 3,104 reward points. Curly maple and spruce for great volume and looks. 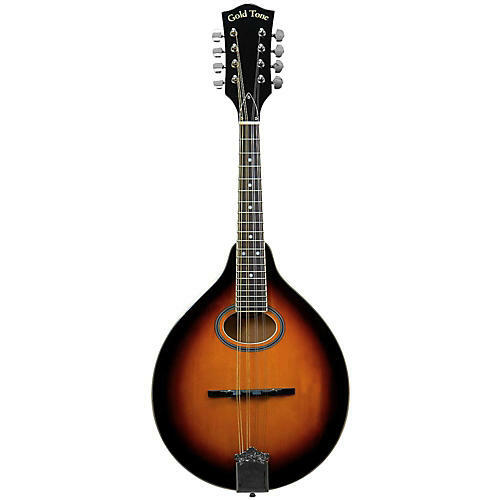 Order this classic looking mandolin today!